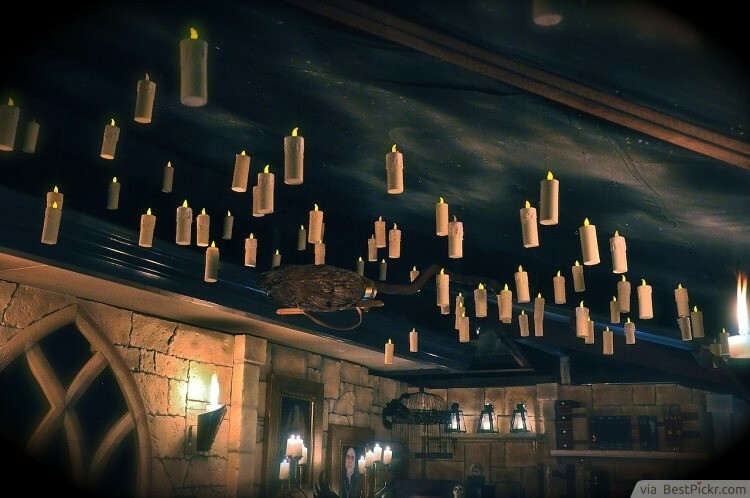 An easy way to add instant Harry Potter magic to your child's birthday party is to recreate the floating candles from the Great Hall. With a few cardboard rolls from toilet paper or kitchen paper, as well as some LED lit tea light candles placed in the top, you have some very simple yet effective candles. 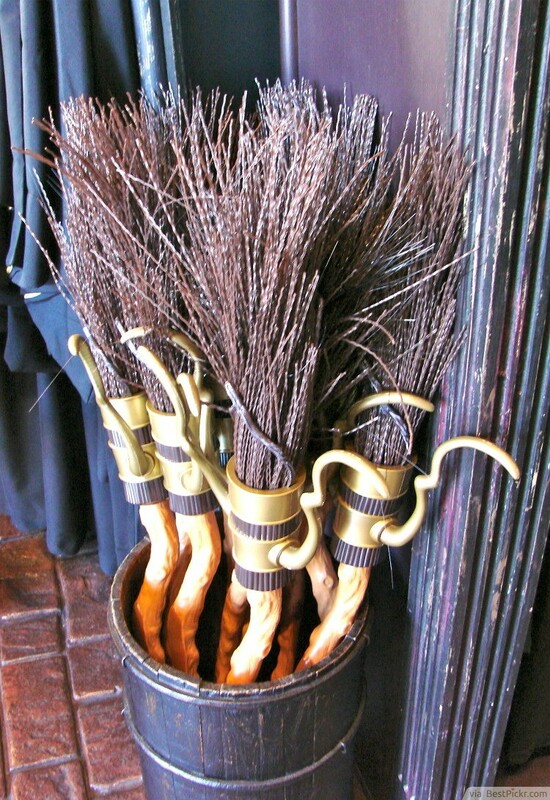 Hang them from the ceiling for a truly magical idea which will take the little wizards' breath away. Do you remember how Harry Potter was invited to study at Hogwarts? 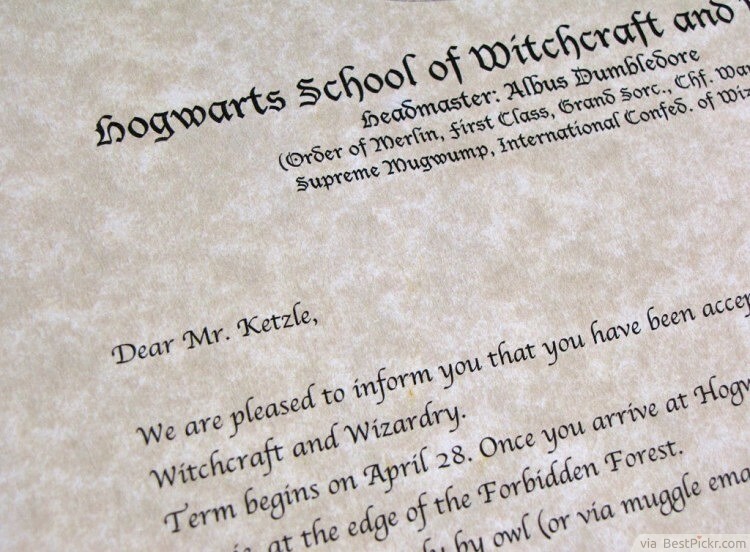 Take a leaf out of J.K. Rowling's book by inviting your guests in exactly the same way - with a Hogwarts acceptance letter. This idea is so quick and easy as it can be typed up and printed out in a matter of minutes, saving you time but giving a really effective wizardly feel! 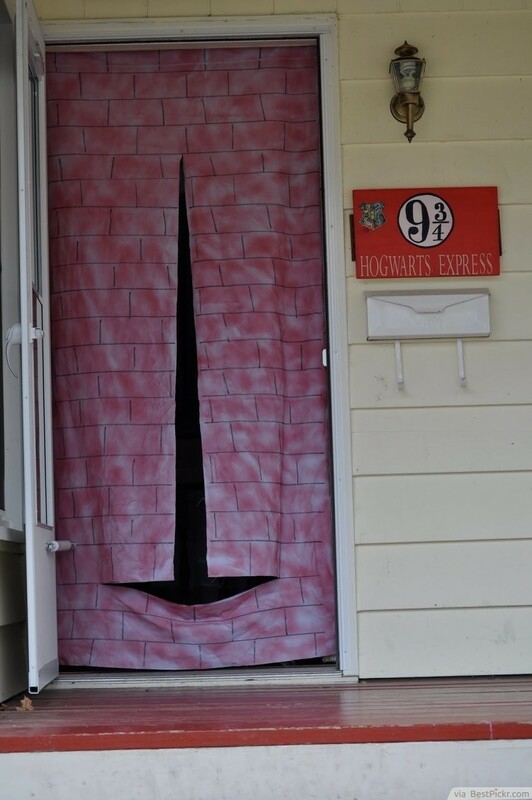 When your guests arrive at the Harry Potter themed party, invite them in through a doorway which has been decorated to look like the brick wall at King's Cross Station's Platform 9 3/4. A plain sheet which has been painted and decorated using a sponge, paint and a marker will soon end up looking like the infamous brick wall. The guests will love this idea, as once they run through the gap in the sheet, they'll be heading straight into the magical world of Hogwarts! 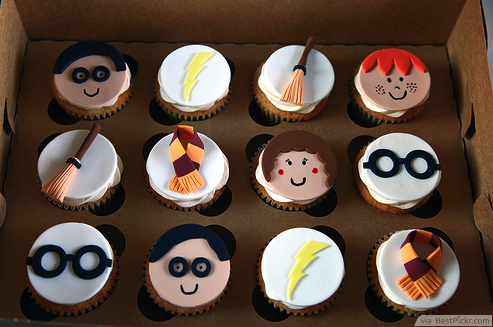 You can bake them yourself at home or ask a creative confectioner to make them for you. 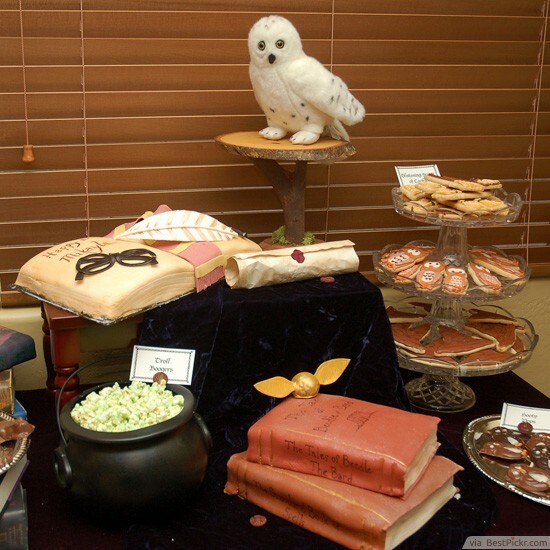 Depending on how big your party is and on your budget, you can go for anything ranging from small cupcakes to many-tiered cakes that not even Hagrid could eat in one sitting. 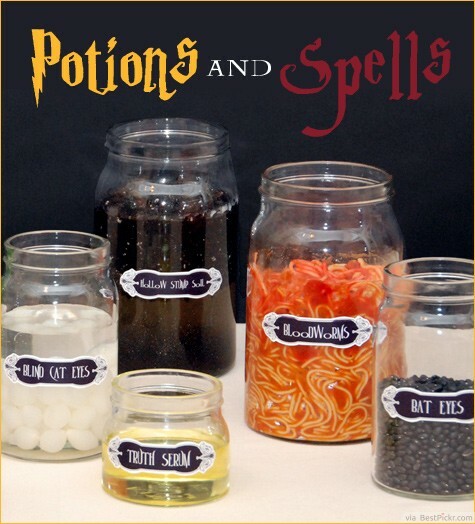 With a bit of creativity, a couple of jars, and some labels you can bring to your table some of the magic ingredients from the Harry Potter world, like rat eyes (black candies) or bloodworms (spaghetti with sauce will do). 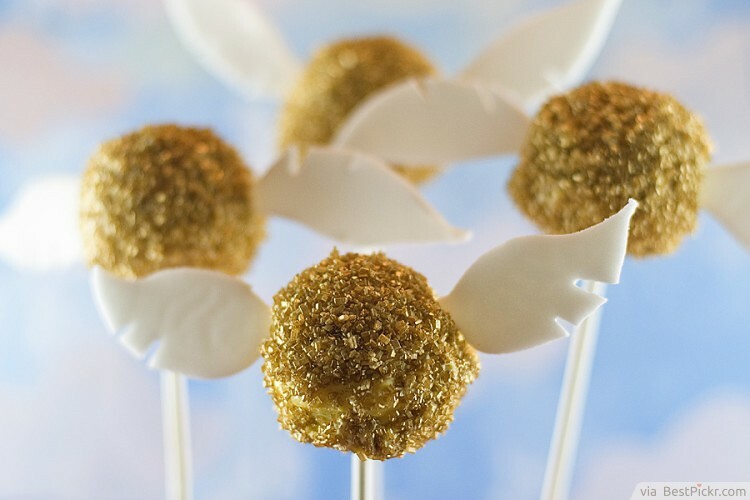 Golden snitch cake pops make fantastic Harry Potter party favors, which look sensational and taste just as good! Simple cake pops can be made very easily at home; cover them with a coating of golden sprinkles, edible glitter or gold leaf, and add some small wing shapes cut out of icing. 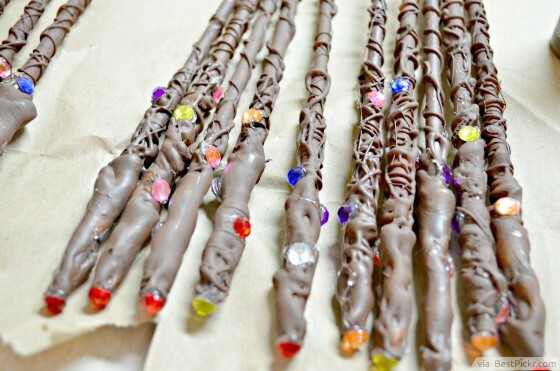 Et voila: impressive golden snitches which your Harry Potter birthday party guests will love! 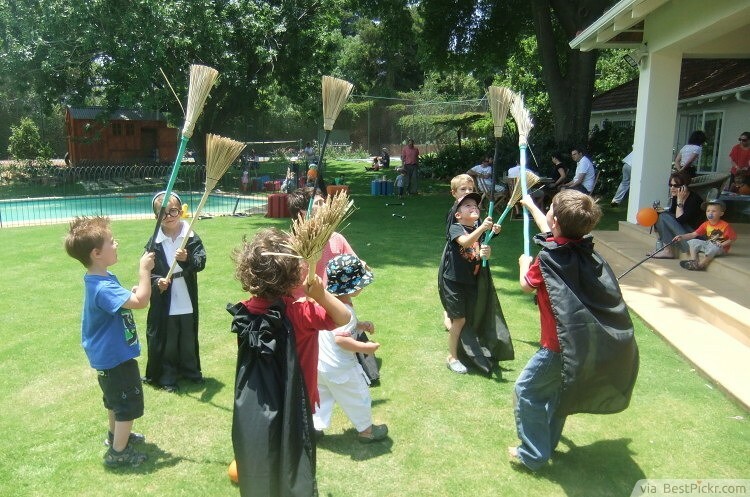 Quidditch is such an easy game to recreate in your own garden - with a few hula hoops attached to sticks in the garden, you have an instant Quidditch pitch! This is one idea which your little wizards will thoroughly enjoy, while tiring them out at the same time! And how do you expect kids to cast their spells? With a wand, of course! Making them is not expensive, all you need are long lollipop sticks, paper straws, small, cheap gems and glue-- voila! Make a dozen or two so kids can for their own Duelling Club!